Xbox Boss Phil Spencer, has once again taken to Twitter to answer to fans, where some interesting answers were given. 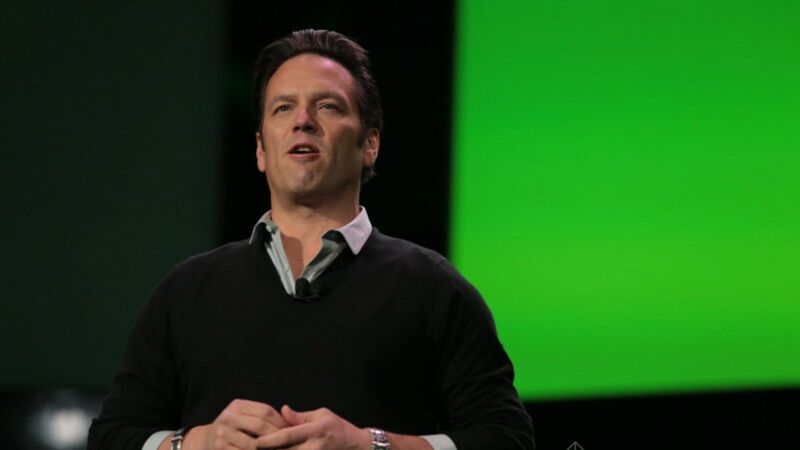 In response to a fan asking whether more smaller studios will bring their games to Xbox One following DX12 implementation, Phil Spencer replied that having DX12 and Xbox Live to both Windows 10 and Xbox One, helps studios that want their titles on both platforms. @Nahkapukki Bringing DX12 and XBL to both Win10 and Xbox One helps studios who want to develop for Xbox and PC so yes. Regarding the Phantom Dust reboot, Spencer stated that because of the studio change for the new title, development was delayed, and more time will be required to make sure that is done properly. @bones_no @PNF4LYFE Studio change for PD slowed us down. Want to make sure we do it right, will take more time sorry to say. After a user made a suggestion regarding achievements on the Xbox One, Spencer suggested that the request should be put up on http://xbox.uservoice.com. Spencer also explained that speeding up the UI is high on their lists of improvements, after a fan asked whether the use of DX12 in the dashboard will help in this regard. @gabrielpina4 @thekeenpaladin Speeding up the UI is high on our list of improvements we want to make. Phil Spencer, also stated that Cross-play is a feature that a lot of studios want to implement in their games especially for co-cop, which is quite exciting news, seeing as it could mean more cross-platform titles between the two systems. @HypeOdb Cross-play is turning out to be a feature a lot of studios want to implement, especially for co-op. In reply to a fan asking whether there is a possibility of 4K support coming for the Xbox One UI, Spencer replied that the user should definitely post the request, as it’s worth looking into as 4K TVs become more widespread. @PNF4LYFE @gabrielpina4 @thekeenpaladin Definitely post the feedback, it's worth looking at as more people buy 4K TVs. Phil Spencer humbly replied to a fn praising him for Xbox one being so awesome, that he did not do anything. Rather it was the developers that create great games and the gamers who play them and give them feedback that truly help in improving the platform. @jasonduclos I didn't do anything. Creators make great games, gamers play games, give us feedback, team continues to improve the platform. Phil Spencer also explained that dashboard will be fully DX12 capable and will be able to take full advantage of platform features. @gabrielpina4 @thekeenpaladin Yes, dashboard can take full advantage of platform features. Some of this information is indeed interesting, especially the cross-play reply from Phil Spencer, as it could indicate that some cross-platform titles are already in the works for both Windows 10 and the Xbox one. Certainly a lot more details will be revealed during Microsoft’s E3 2015 press conference, where some very exciting announcements will be made. We will bring you more information on Microsoft, the Xbox One and DX12, as soon as it becomes available. In the meantime be sure to check out our previous coverage fo more , here and here.